Around a month ago, I had the opportunity to experience Visual Arts Expo 2017 alongside with my other The MAGIC RAIN members where we held our very own Special Interest Panel (read about it here: http://www.themagicrain.com/2017/07/volunteerism-a-lifelong-personal-development-platform/). Despite my not being a cosplayer, out of curiosity, I sat down for a Special Interest Panel titled ‘Ethics of Cosplay Competitions’. 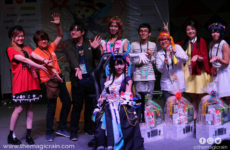 In that short one hour, I’ve learnt a lot more about cosplay competitions in general which I feel would be extremely useful for aspiring or newbie competitors. Not wanting to waste this knowledge, here I am sharing them to any cosplayer who’s keen to compete in one of the many cosplay competitions out there! What exactly do you want to show to the audience? Do you want to be funny? Serious? If you’re a beginner, you can start small by re-enacting scenes from the anime but make sure to choose the right one. You need to show your audience that there is a plot so that they can understand what’s going on. Just singing or dancing alone will definitely not help you win the judges’ hearts. Don’t forget to check the rules and regulations of the competition you’re competing on about what is allowed or not to avoid being disqualified! Most people would think that by acting out cool fighting scenes, singing or dancing might be the best chance in winning. However, does your skit actually represent your character? 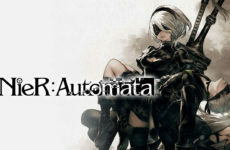 For example, you should do your utmost best to show the character’s personality. Is the character shy/outgoing/tsundere etc.? A lot of thought has to go into planning your skit to show the best of the character you’re cosplaying. This is a very important step as if your costume isn’t ready on time, you risk not being able to compete in the competition you’ve worked so hard for! If you’re making your own costumes and props, make sure it’s finished at least 2 – 3 weeks before to allow for amendments and to practice on handling the props (if needed). If you’re buying your costume on Taobao or anywhere else, do NOT order your costumes last minute as there is a possibility where you might need to amend your costume to perfection. Don’t assume that what you buy online will be perfect and always be ready to add/change the costume! This, I learnt, is the most crucial unspoken rule for cosplay competitions. The moment you step on stage until the moment your feet leave it, ALWAYS be in character. This will definitely give you bonus points as judges want to get to know the character. It also allows the judges to get a good grasp on how your character is like if they do not know the character you’re cosplaying well. 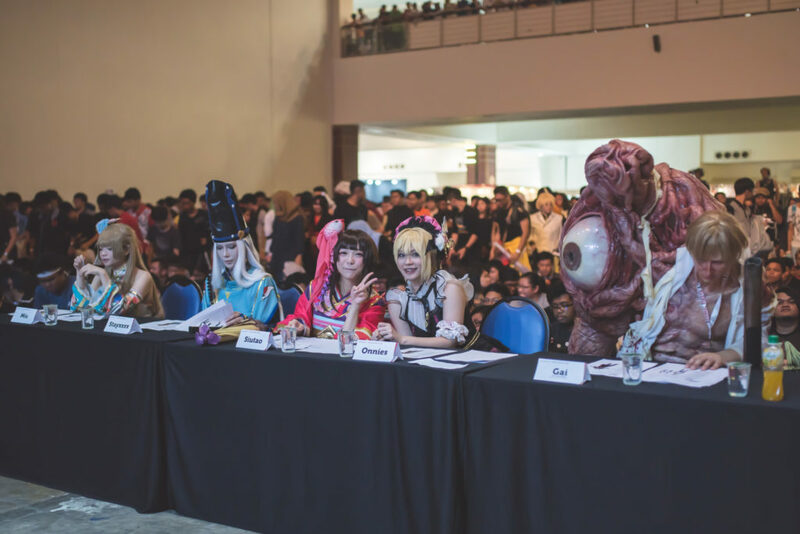 The cosplay judges (Miu, Stayxxxx, Siutao, Onnies, and Gai) during Comic Fiesta 2016! So there you have it! 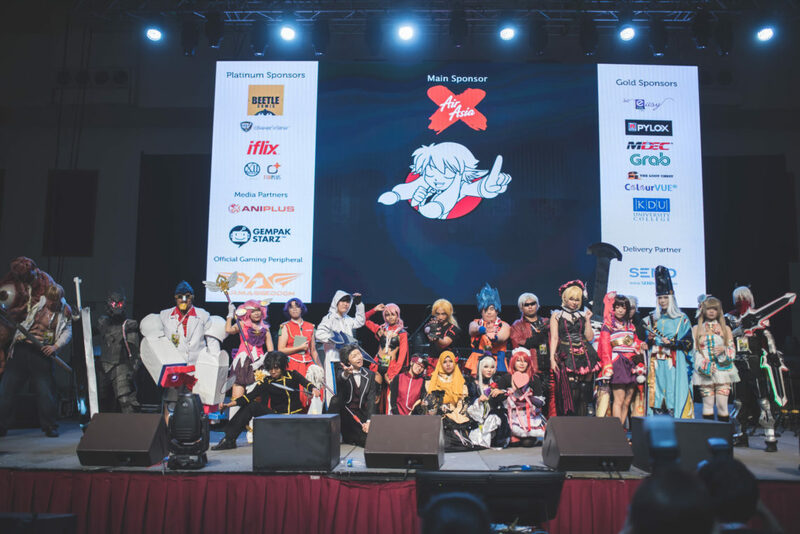 Six simple rules to guide you on your very first (or more) cosplay competition journey. What did you think? Let us know in the comments section below if there are more rules that we could add. With that, I hope this guide helps you and I wish you all the best of luck! 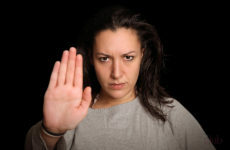 Cosers Confess: An Invitation For Perverts? !